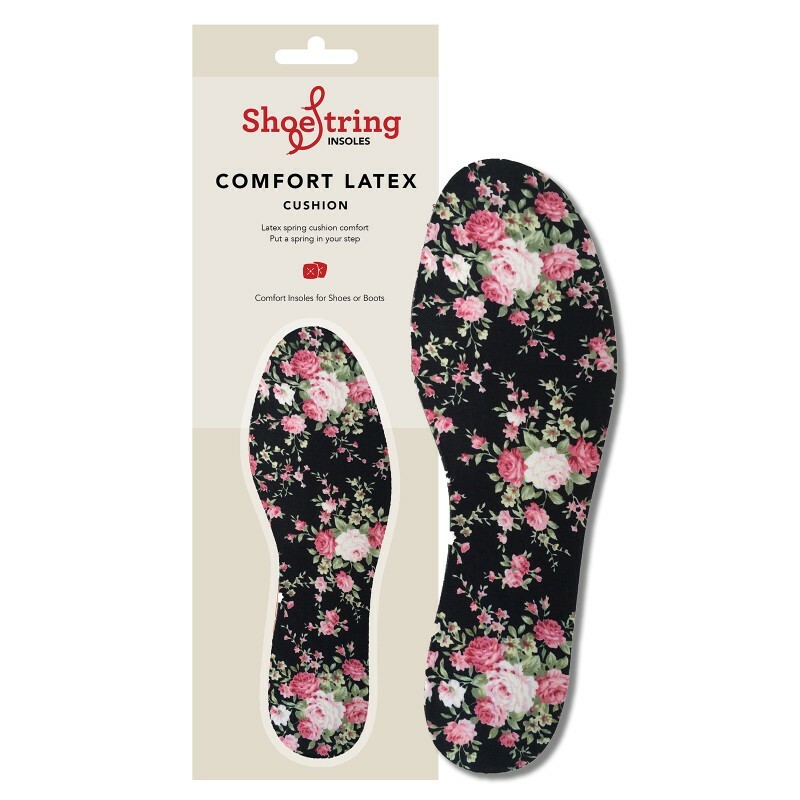 Shoe-String rose print insoles are a soft cushioned latex replacement insole for your shoes. 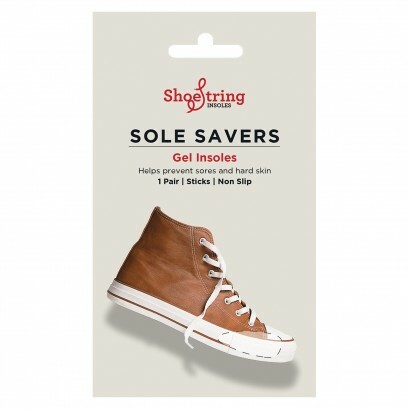 Alternatively they can be used on top of the existing insole for increased comfort, or to take up that little bit of excess space in a shoe. 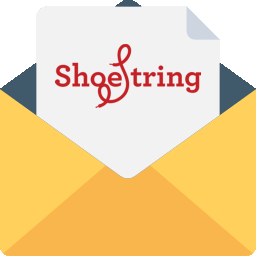 The insoles can be cut to size for the perfect fit. 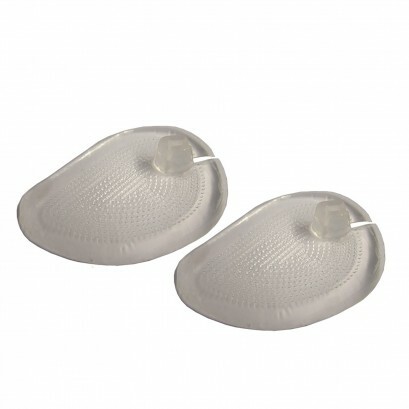 Thin and flexible these insoles can be replaced when worn to protect the sole of your shoe. 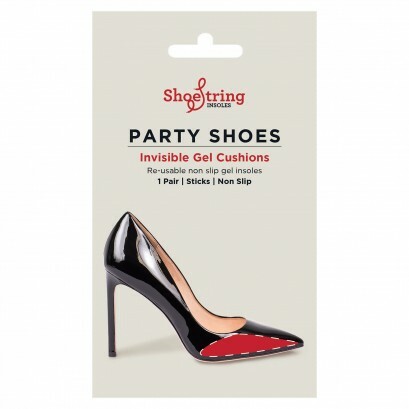 - Cut to size insoles; use the template on the back to cut the insole to the perfect size for your shoe. 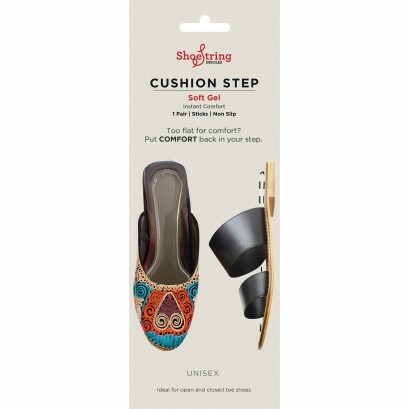 These cut to fit insoles can be trimmed perfectly to fit the shoes you intend to use them in. To get the perfect fit, follow our simpe step by step instructions.